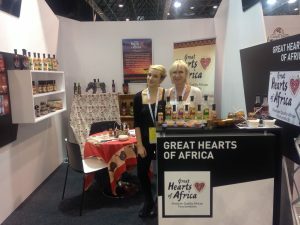 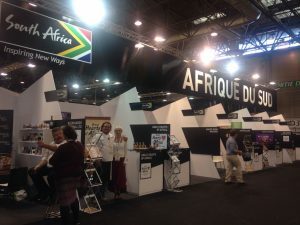 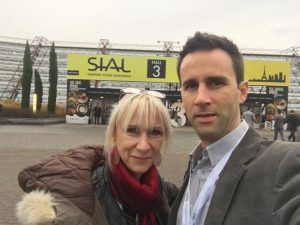 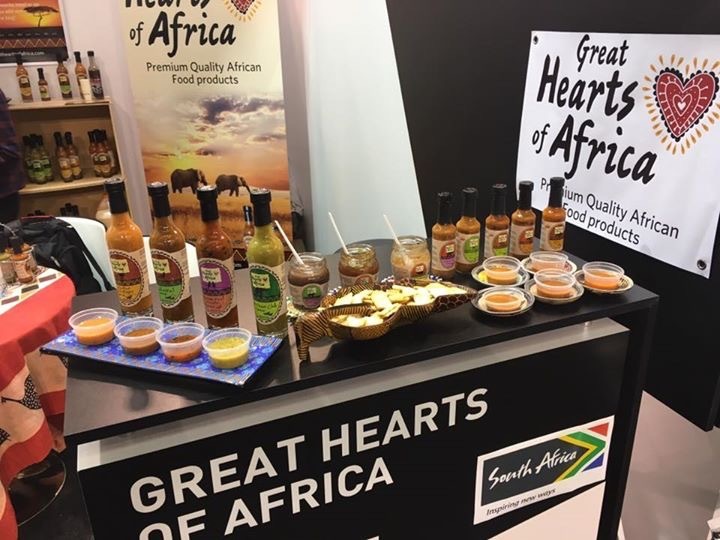 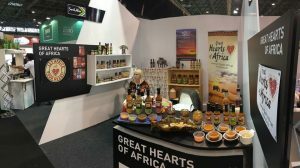 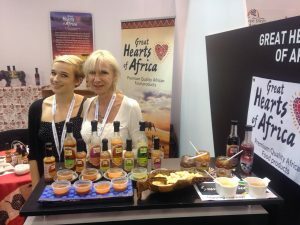 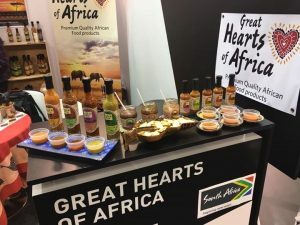 Great Hearts of Africa on the SA National Pavilion, at the food event of the year – SIAL Paris! 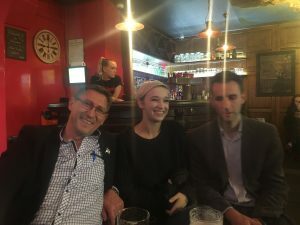 Lucky to have both, my son Dominic and daughter Sasha with me – what a great team! 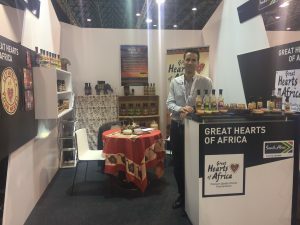 What an opportunity to market our Brand and give people the opportunity to taste our products! 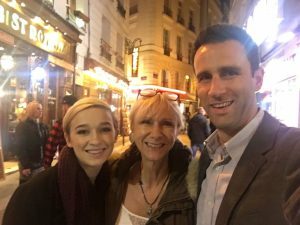 Fantastic Show and awesome times with friends at the Piano Bar in the Latin Quarters, unforgettable memories made! 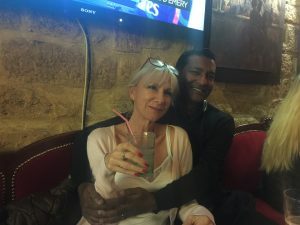 Sasha doing a lovely acrobatics display in front of the St Michele monument!